Michaels said goodbye to the WWE Universe and in-ring action in 2010 after being retired by The Undertaker in the main event of WrestleMania 26. 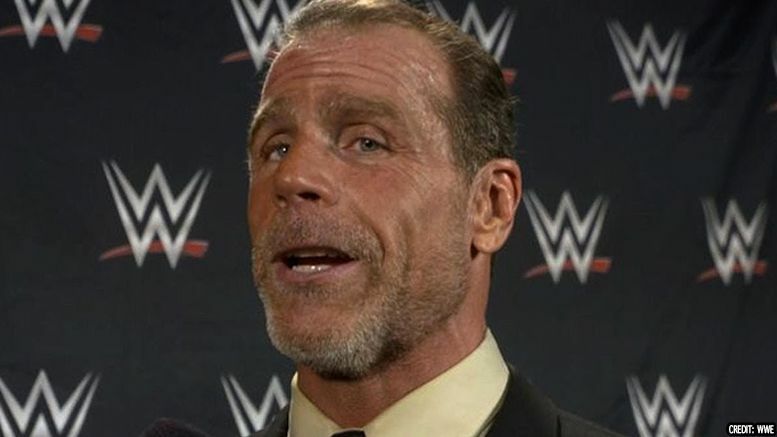 One more match from HBK? TAKE OUR MONEY!